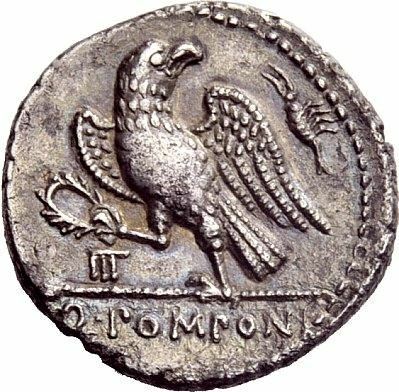 Q. Pomponius Rufus was moneyer for the year 73 BC. He is not otherwise known, but is perhaps the son of Cn. Pomponius, who was tribunis plebis in 90 BC.